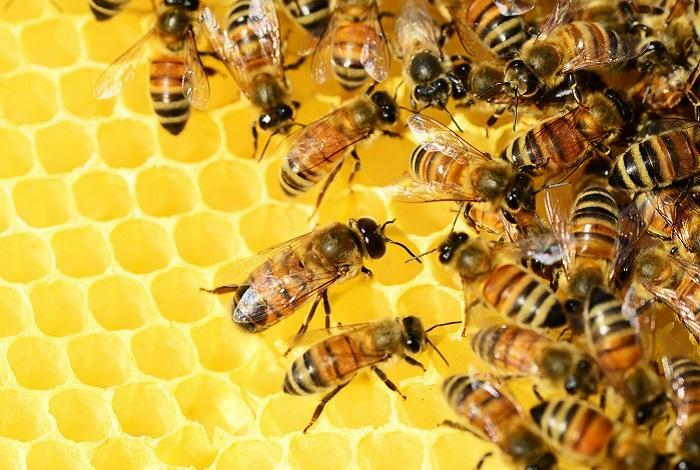 Just as bees provide us with fantastic produce, the opportunity to play an active role in our environment and a deep, wholesome satisfaction, we are passionate about giving back to the beekeeping community. 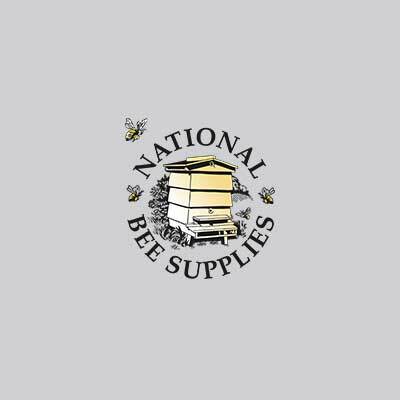 National Bee Supplies’ competitions offer beekeepers of all experience levels the chance to get started in beekeeping, involved with exciting projects and of course, to win brilliant prizes along the way! From photography competitions, to free prize draws, we are passionate about spreading our appreciation for all thing’s ‘bee’ - and we are delighted to extend the invitation to all. Calling all buzzing photographers! The National Bee Supplies Photographer of the Year competition (#nbspoty) is a fantastic opportunity to showcase the wonderful world of bees. Whether you’re an experienced lens-smith or a handy phonetographer, we want you to capture a snapshot our fuzzy little friends. This year we have 12 photo categories and over £1000 worth of fantastic prizes up for the taking! 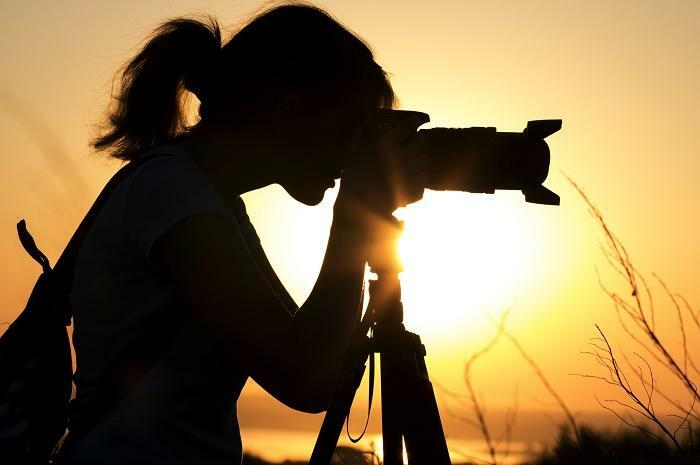 Calling all buzzing photographers! The National Bee Supplies Photographer of the Year competition (#nbspoty) is a fantastic opportunity to showcase the wonderful world of bees. We’re delighted to offer the chance to win one of our complete, fully-assembled WBC hives. Hand-made from the finest cuts of Western Red Cedar and supplied with everything you need to provide for a successful colony, our industry-leading hives provide the best possible home for your colonies. All you need to do is pop your details into our FREE prize draw, keep your fingers crossed and start writing your honey labels! 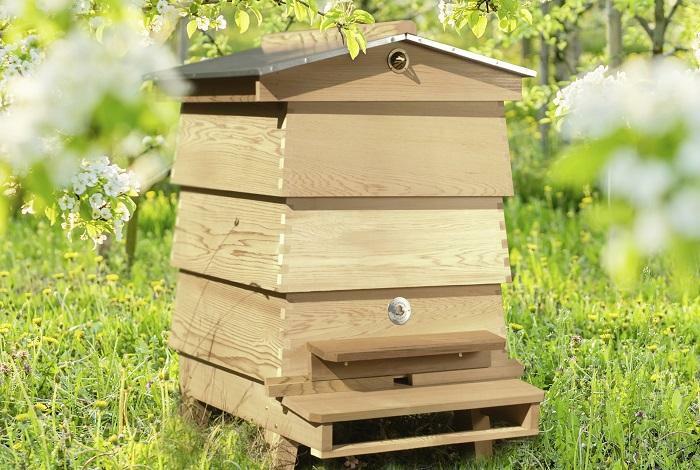 We’re delighted to offer the chance to win one of our complete, fully-assembled WBC hives. All you need to do is pop your details into our FREE prize draw, keep your fingers crossed and start writing your honey labels! In celebration of BeeCraft's 100th anniversary & the launch of our exciting product innovation - sterilised wax - we are delighted to offer BeeCraft subscribers the opportunity to Win 100 sterilised wax sheets from our new range. BeeCraft is the UK's bestselling monthly beekeeping magazine and subscription is recommended by beekeepers from Land's End to John o' Groats. If you're already subscribed, simply pop your details into our FREE Prize Draw and keep your fingers crossed! In celebration of BeeCraft's 100th anniversary & the launch of our exciting product innovation - sterilised wax - we are delighted to offer BeeCraft subscribers the opportunity to win 100 wax sheets from our new range.